We had earlier shared the information that BlackBerry Z3 will arrive in India when the worldwide release date is finalized. 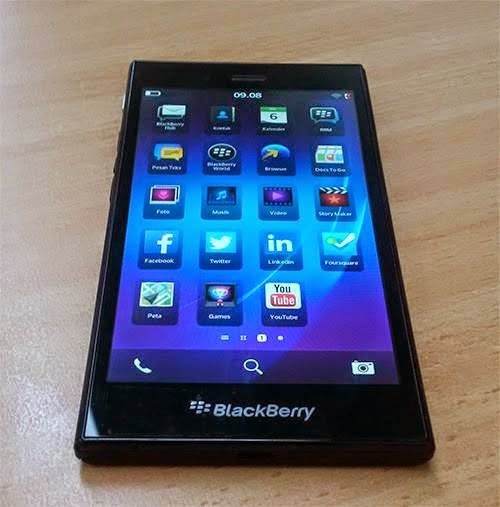 Now, news has it that the BlackBerry Z3 is ready to enter the Indian market pretty soon. as per the report published in the The Indian express, after Indonesia, the BlackBerry Z3 are striking Indian store shelves within the next few weeks for a price of Rs 11,000. As per the reports there are seven countries where the Z3 can be rolled out and India is among them. How ever there are no exact information related to launch dates. The main reason for not Disclosing date is that the company will like to monitor the response first before formulating promoting ways for alternative regions. Due stay tuned for more update. In case you will like to share any valuable feed back, There please used the Comments Box below.